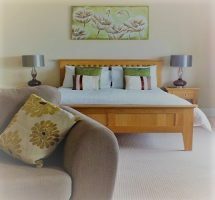 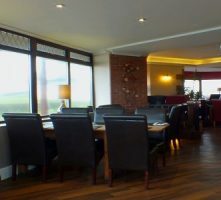 The Gwbert Hotel stands on the banks of the River Teifi at the estuary at Gwbert-on-Sea -renowned for its salmon and sewin – it is one of the finest hotels in the locality. 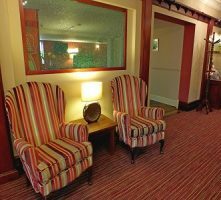 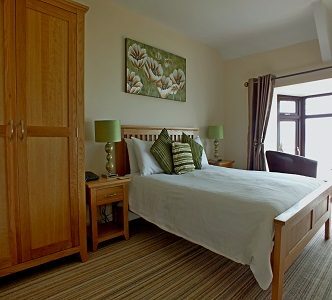 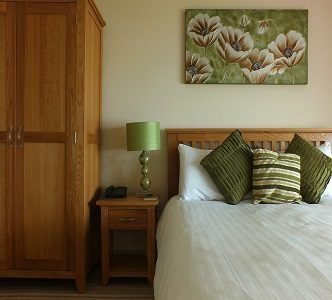 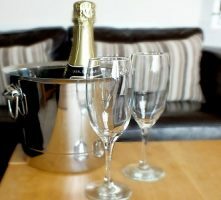 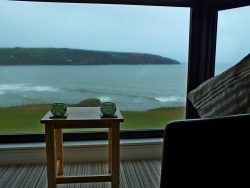 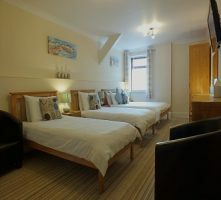 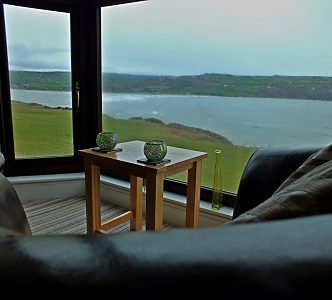 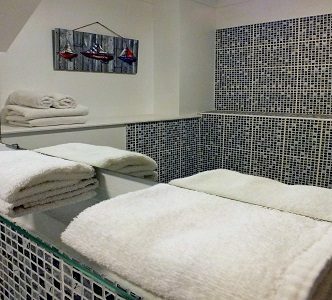 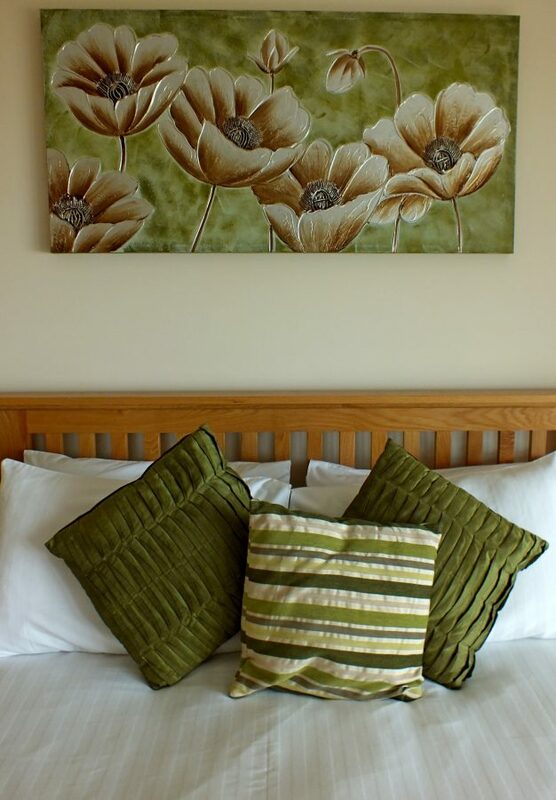 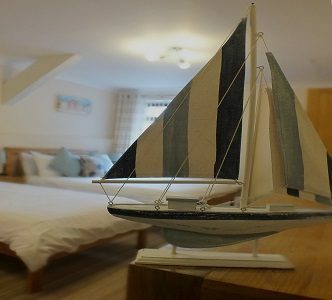 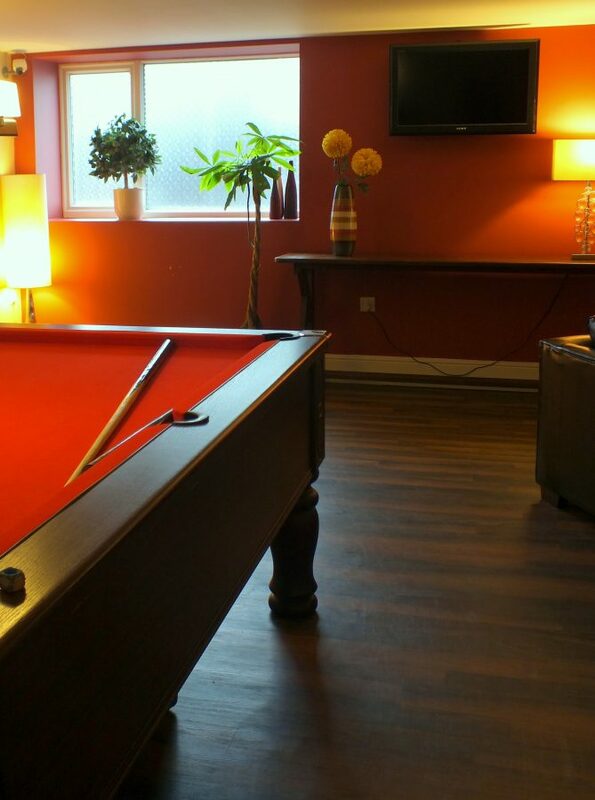 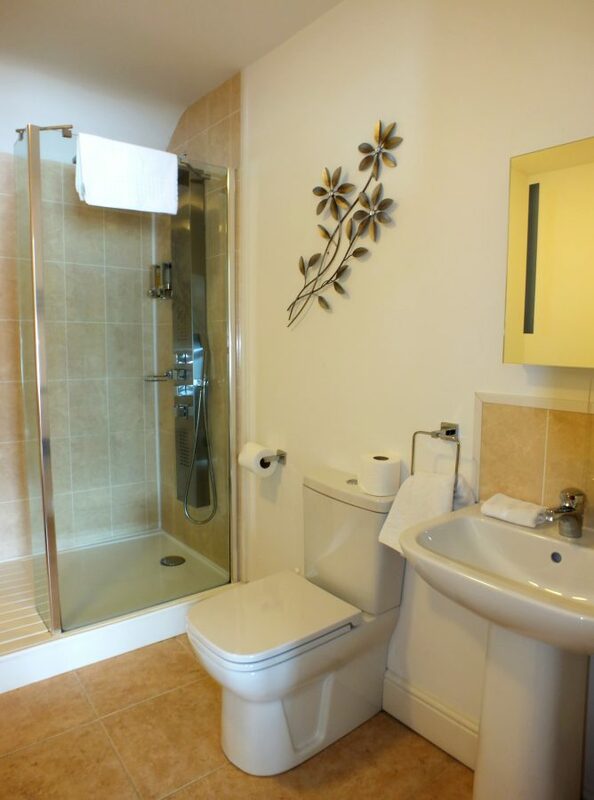 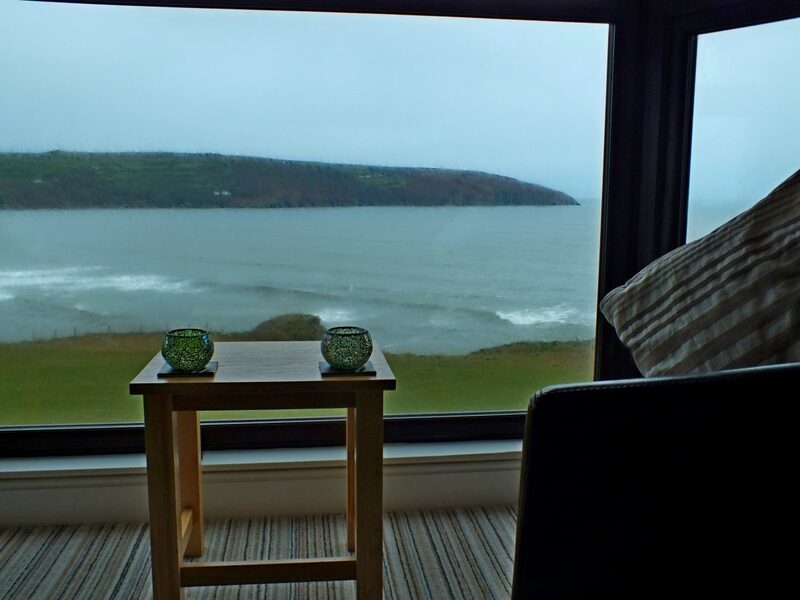 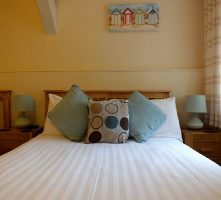 The Gwbert Hotel offers high standards of accommodation with lift to most rooms. 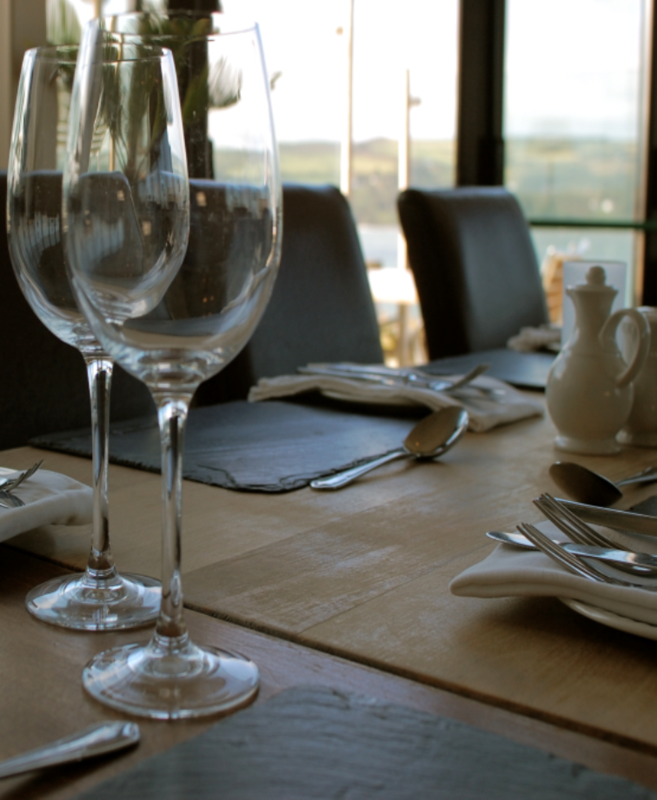 Our tastefully decorated restaurant – The Flat Rock Bistro – with its panoramic views of the Pembrokeshire National Park, offers an extensive menu with dishes to all tastes and requirements. 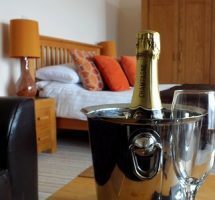 A romantic weekend at the ‘Domain of the Dolphin’ is a must for all couples who wish to have a “get away from it all” weekend break. 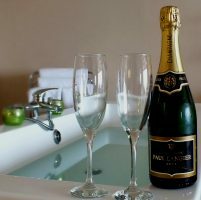 So don’t settle for anything less. 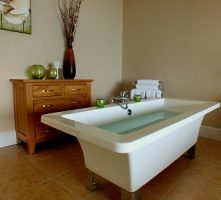 Book today and see what a difference a little attention makes!